Resources | Back to Basics Learning Dynamics, Inc.
By now, you’ve all seen the headlines. By now, you’ve likely shaken your head in disbelief, or maybe struck a desk in anger. On Tuesday, March 12, at least 50 people were charged in what is being described as the biggest college admissions scandal ever prosecuted by federal authorities, according to reporting in just about every major news outlet. I watched this afternoon as a few high school students read the LA Times’ clear, concise reporting on this story. As pages turned and pencils underlined text, I could tell that the students were getting angrier and angrier. A few times a week, after full days in the classroom, I travel to Back to Basics’ Wilmington office to spend some time onsite. Although I’m able to work remotely on marketing projects, there’s something about the buzz of the tutoring center that motivates me. I find an open office, open my laptop, and settle into work with a background soundtrack of tutors and students chatting about calculus, or essays, or vocabulary words. As high school seniors begin to finalize their plans for next year, college tuition can be a stressor for many students and their families. Fortunately, there are some wonderful scholarship opportunities available for Delaware students— especially those students who opt to take their next steps in the first state. 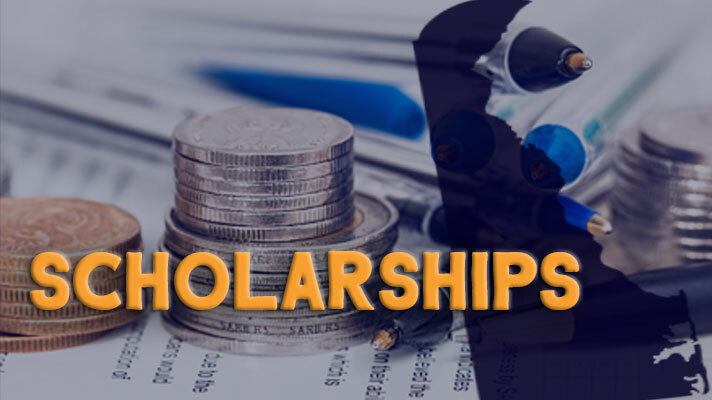 Check out these scholarship programs from the Delaware Department of Education’s Higher Education Office. 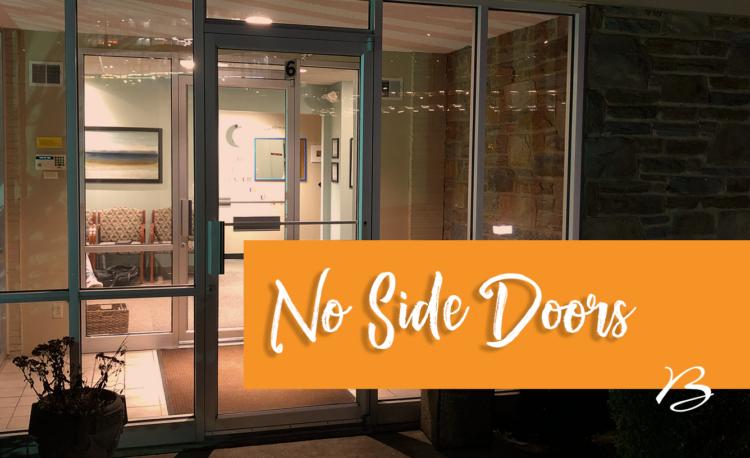 Learn more at each link, and don’t delay— several of these programs have March 4, 2019 deadlines! 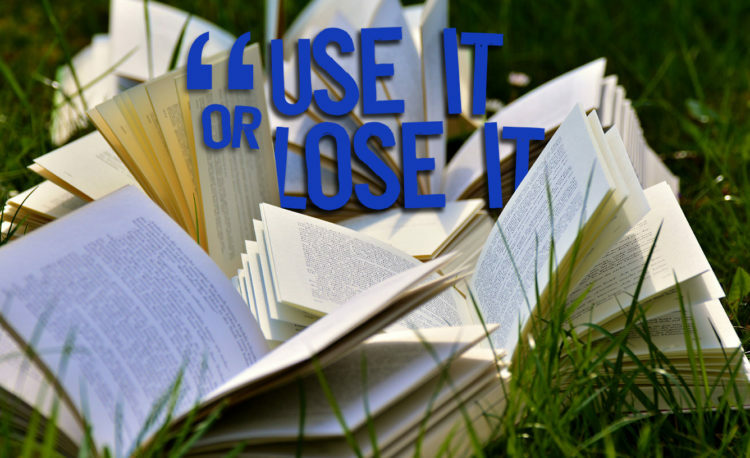 “Use it or lose it!” Adults may have seen this adage on a meme about aging, or heard the advice from a sage physician. 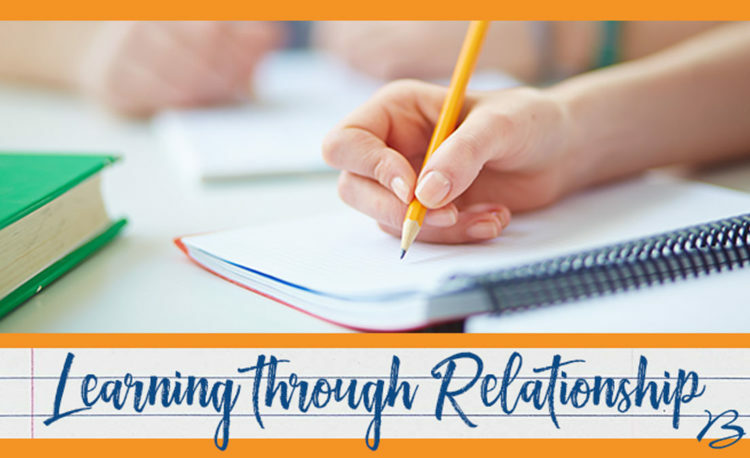 But the advice applies to learning, too— and especially what happens for some students during summer breaks. It makes sense: We lose our skills at what we don’t practice regularly, and that applies to all the skills involved with learning. Research spanning back over 100 years shows that students typically score lower on standardized tests at the end of a summer vacation than they do on the same tests at the beginning of summer. For many high school seniors, late winter and early spring represent decision time. 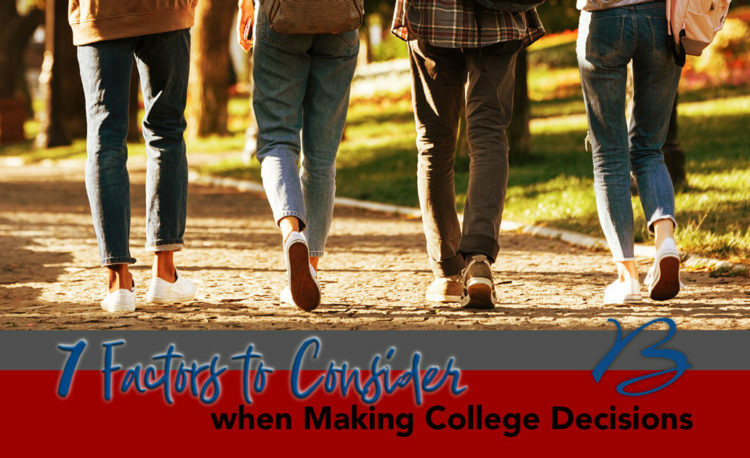 If a student was lucky enough to gain acceptance to several colleges, it’s now time to make the pro-and-con lists that will hopefully lead to a tuition deposit that makes the most sense. Where to start with those lists?